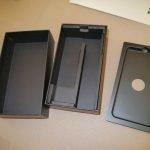 VAIO Co., is set to launch it’s first smartphone on March 12th, before that we’ve found some leaked images of retail package. 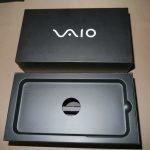 Unfortunately there’s no VAIO smartphone in the retail box and the images are just showing how the retail package will be. 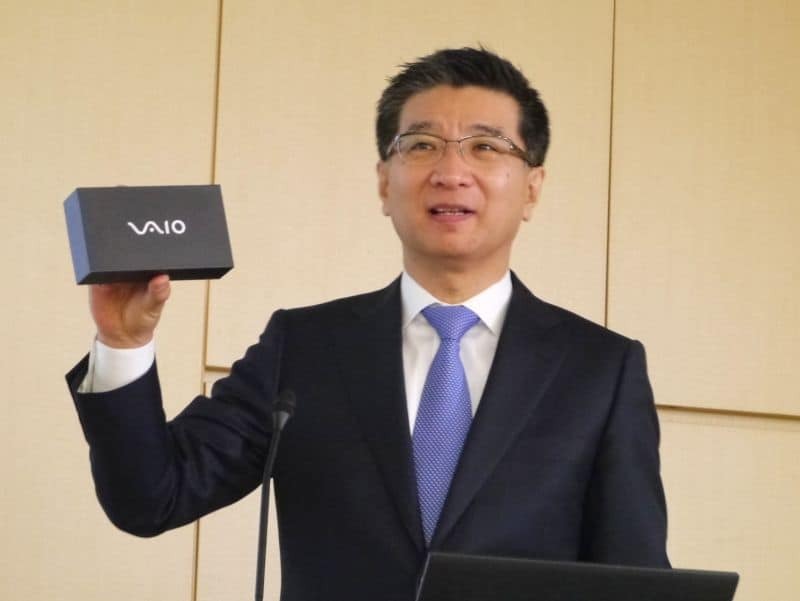 Sony doesn’t have any involvement in the VAIO smartphone launch although it was once their brand, but it was sold off to Japan Industrial Partners who relaunched the same brand again. 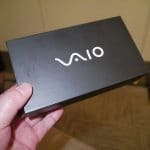 Initially the smartphone from VAIO was supposed to launch on December 4th, but it was delayed as there’s a greater need in changing the design as it may resemble the Sony’s Xperia and some other flagships. 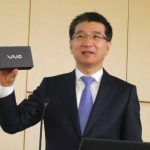 Recently VAIO Co., announced that they’re going to launch their first smartphone next week i.e., on March 12th and at present we’ve found some images showing the retail package of the same phone from VAIO. We can have a glimpse at inside the box and the structure, but there is neither smartphone nor their accessories are present in the package. As of now just the retail package images. 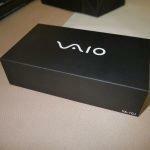 Earlier leak suggests that, VAIO smartphone will sport a 5′ 720p display running on 64-bit Qualcomm Snapdragon 410 chipset. It comes equipped with 2GB RAM and 16 GB internal storage. There’ll be a 13MP primary camera on the rear side and a 5MP front-facing camera for selfies. It might run on Android’s latest Lollipop v5.0. Still we need to know the exact specifications, original smartphone design, price and the availability of this on different regions (Outside Japan).